Yesterday I chatted with Tim Brunero from Radio Adelaide’s Breakfast show on 101.5fm, about the effects of the Oral Contraceptive Pill, it’s long term use and how it affecting our fertility. Take a listen to what I had to say here. 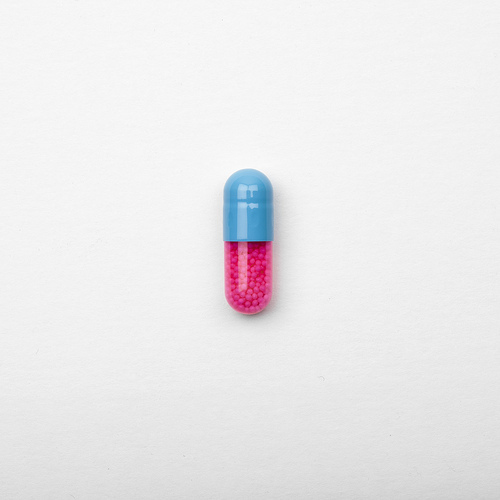 I’ve shared about the pill many times – my favourite posts you can read here and here. There are a few stand out stats and factors when it comes to the pill – here are 5 things I think you should know. 40% of women taking the pill suffer from migraines as a direct result. In the US 6 million pregnancies occur to women taking the pill. Their use of the pill isn’t necessarily incorrect. Fact is, the pill can make us gain weight which increases our metabolic rate leading to higher levels of hormones required for the pill to be effective. Thing is – it’s a one size dose not specific to body mass. It’s not as effective as we are lead to believe. Western Medicine considers it ‘normal’ for it to take up to six months coming off the pill, for the period to return. Fact is – 6 months is a really long time. Be prepared when coming off the pill to act immediately and restore the bodies hormone balance. Other most common side effects include depression and low libido. Children conceived whilst a mother was on the pill or very shortly after coming off the pill are open to a host of behavioural issues – this is because zinc is so low when coming off the pill. You can counteract this with a few treatments and adding specific vitamins and minerals to the mix whilst pregnant. Now I’m not saying the pill doesn’t serve a purpose in some women’s lives. I’m simply providing some information to help make informed choices as to what works – because the pill won’t upset everybody BUT it will absolutely affect every woman’s overall body function.